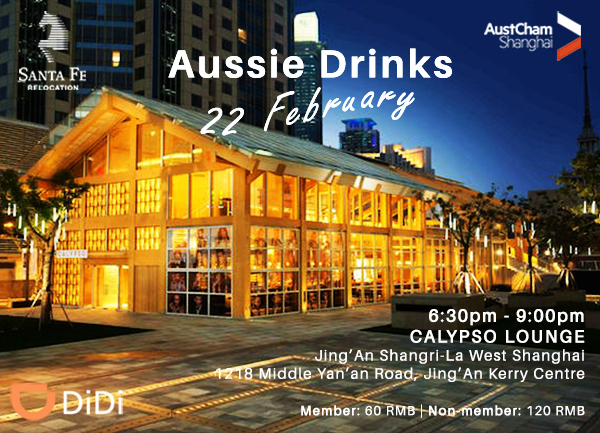 Join us for Aussie Drinks in February at Calypso, Jing'An Shangri-La. Spring is just around the corner...Let's celebrate like it! Experience a small touch of the Mediterranean in chilly Shanghai. The impressive terrace lounge will offer 'oh-so-much serenity' above a bustling Shanghai. 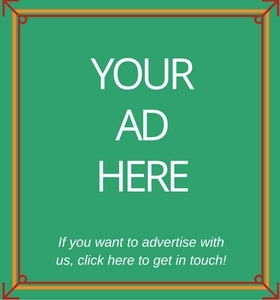 Come meet new people, catch up with old friends, and enjoy a complimentary beverage at our February edition of Aussie drinks, sponsored by Santa Fe.